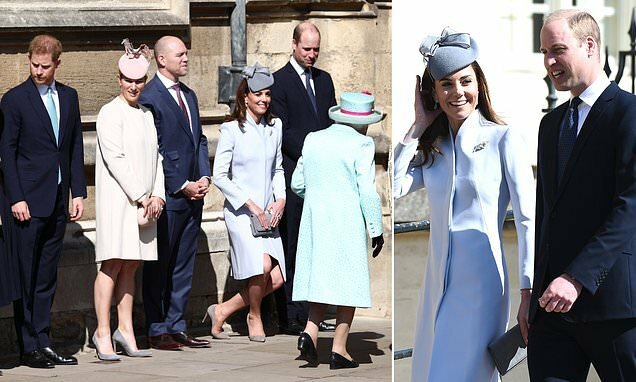 The Duchess of Cambridge channelled Princess Diana in a grey jacket as she joined Prince William on a royal engagement. Kate, 36, wore a chic structured blazer for the appearance at Coach Core in Basildon, Essex, on Tuesday. Eagle-eyed royal fans noted the piece was strikingly similar to one owned by her late mother-in-law. While Diana often wore hers over crisp white shirts, Kate brought her own twist to the look by pairing it with a black turtleneck jumper. 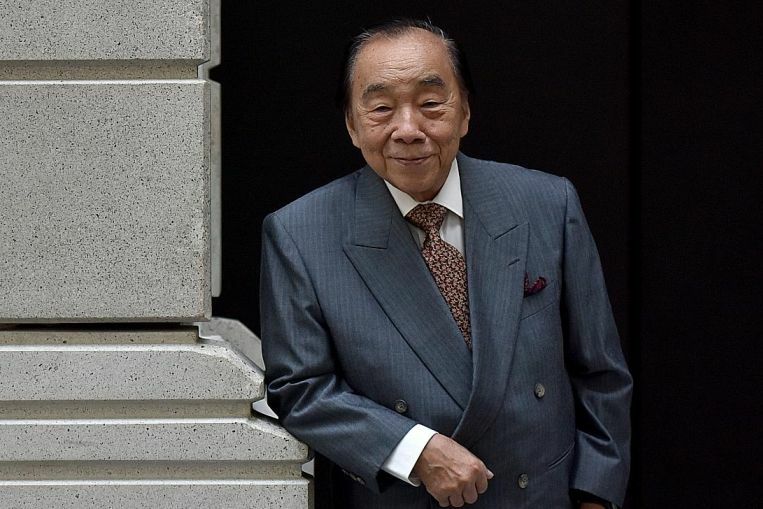 The pieces feature similar angular lapels and black fabric detailing around the collar. Diana wore her version – a mid-length coat – on a number of occasions, including a visit to the charity Barnardos in 1984. 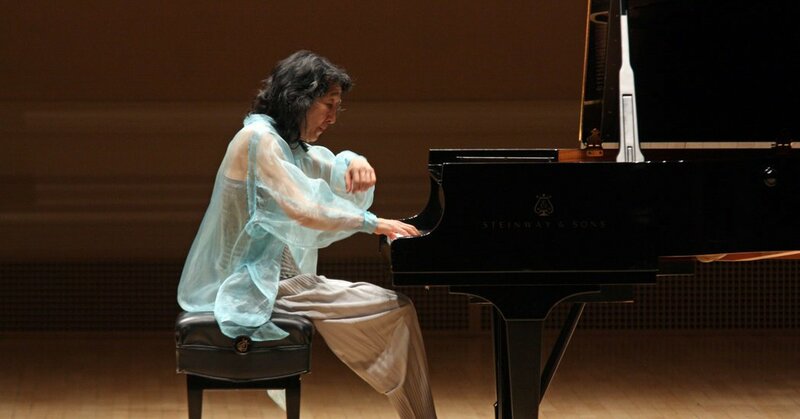 On at least two occasions she wore the piece over a white collared shirt and a sort of tie — either a bowtie or a black ribbon. The Duchess of Sussex has been wearing a lot of blazers whilst on tour, but today it was the Duchess of Cambridge's turn. She's at a Coach Core event in Essex, and she looked the epitome of autumnal chic in skinny jeans, Aquatalia ankle boots, a roll neck knit and this grey check blazer by Smythe. Add in some Kiki McDonough earrings and it's classic Kate! Both she and Meghan are big fans of Smythe and we particularly love the neat fit and contrast lapels on this style. A check print blazer is a must for this season so click (right) to buy it now. Or if $795 is a bit more than you wanted to spend, copy Kate for less with the help of our edit below. Boohoo, John Lewis & Partners and Mango have got some budget-friendly blazers that will do the trick! Diana wore her version – a mid-length coat – on a number of occasions, often wearing it over a crisp white shirt and black tie. Although Kate is known for recycling her looks, the £625 blazer from Canadian brand Smythe she wore yesterday is believed to be a new purchase. It is not the first time Kate has drawn comparisons to Diana with her wardrobe choices. 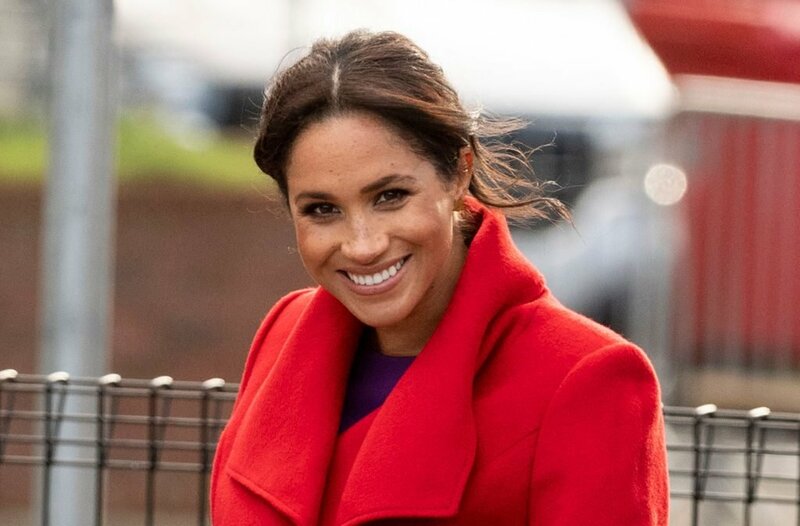 On an outing in Stockholm in January, for example, she wore a red and white houndstooth coat that bore a strong resemblance to one Diana wore to Sandringham nearly three decades ago. 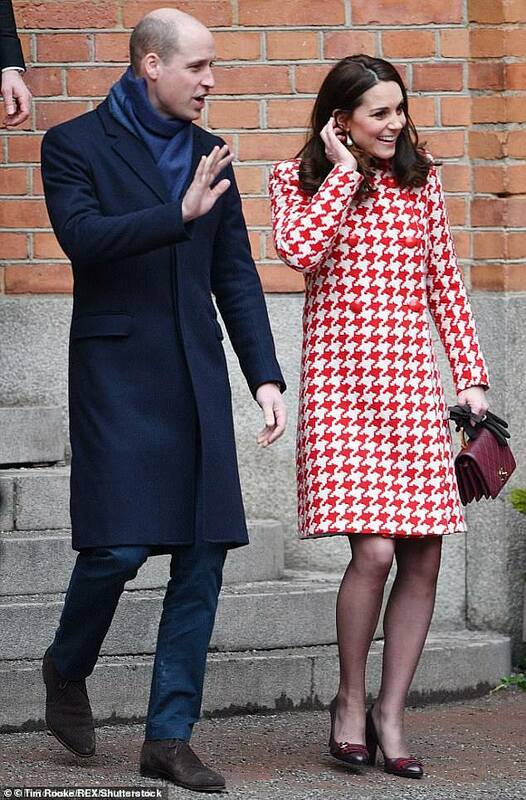 The coat, custom-made by royal favourite Catherine Walker, was a bold choice for Kate. 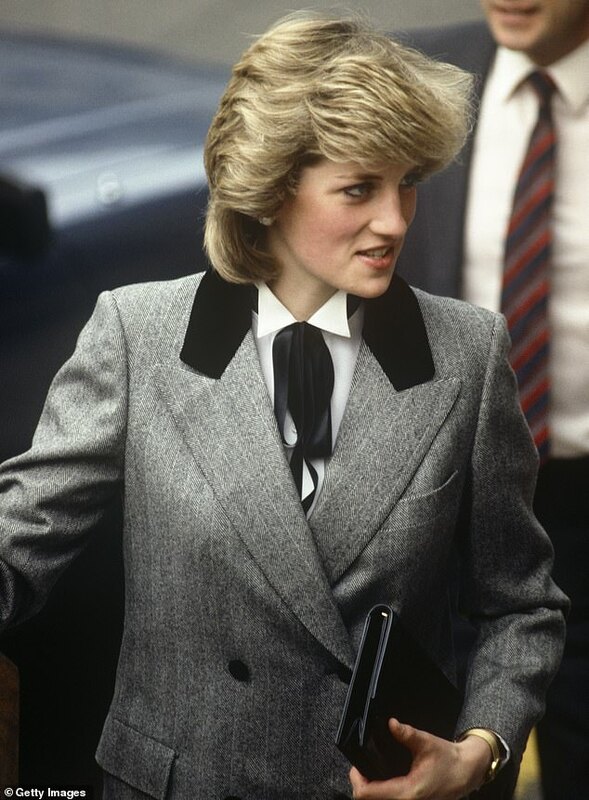 Diana turned heads in her houndstooth jacket by luxury fashion house Moschino as she joined senior royals for Princess Eugenie’s Christening in December 1990. She layered her jacket over a high-neck black blouse and paired it with a black and white skirt in the same houndstooth pattern. The ensemble was finished with low black and red pumps and a red wide-brimmed hat trimmed with a black satin ribbon.